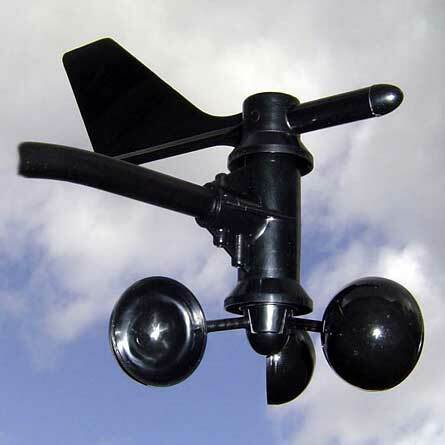 Our Wind Speed Direction Sensor is a combination sensor is of light alloy construction to reduce overall weight. The Wind Speed Direction Sensor offered by us, is more sensitive at low wind speeds. The clients can avail Wind Speed Direction Sensor at market leading prices. Resolution and Units : Measured in 1 mph.